Science Fiction is one of the most diverse, versatile genres that gives you goosebumps seeing the amazing visuals and screenplay. 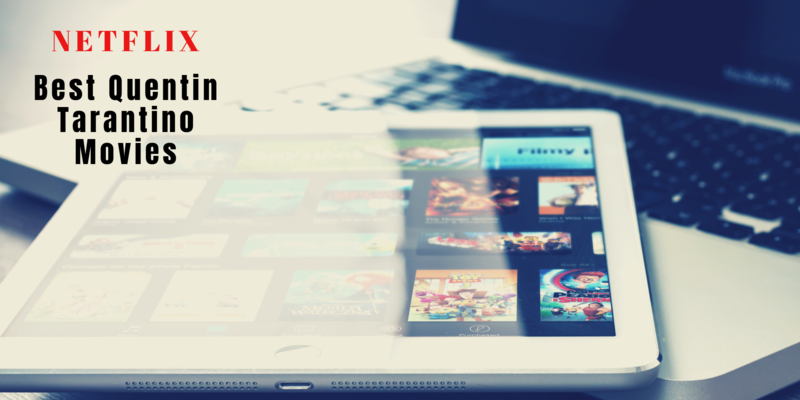 Sci-fi movies provide something to be aspired of as well as feared of, making it one of the best genres to watch. 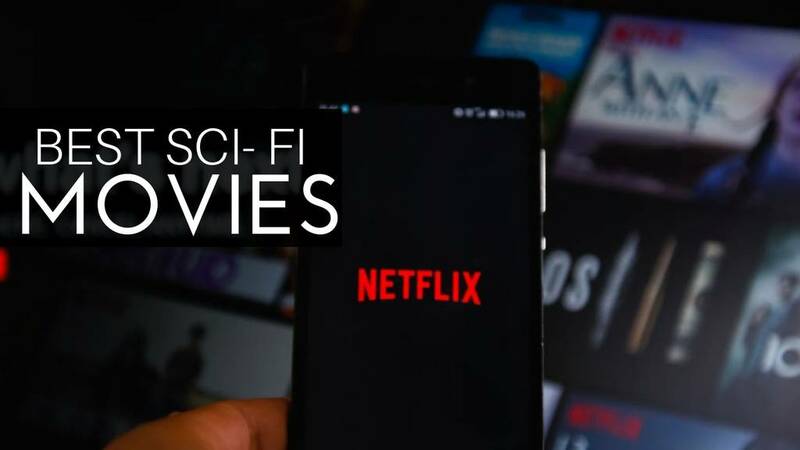 Here are the best Sci-fi movies on Netflix that would make your present feel more and more like a fiction. 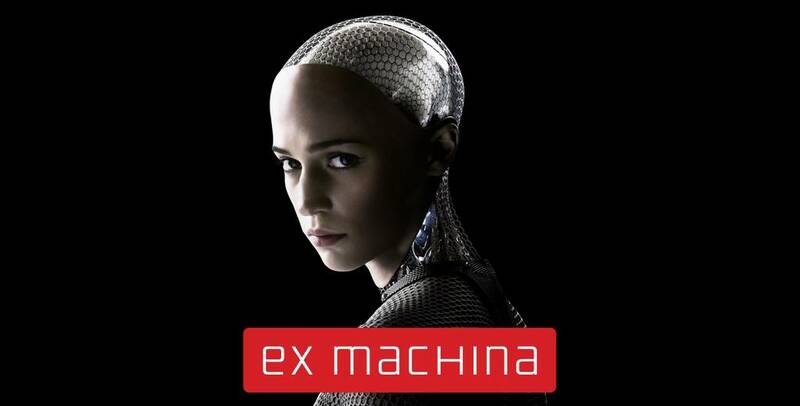 A top sci-fi movie whose overall design is brilliant, Ex Machina is a story about a young programmer named Caleb who is invited to be part of a strange scientific experiment. During the strange experiment, he meets Ava who he had to assess on her artificial intelligence. 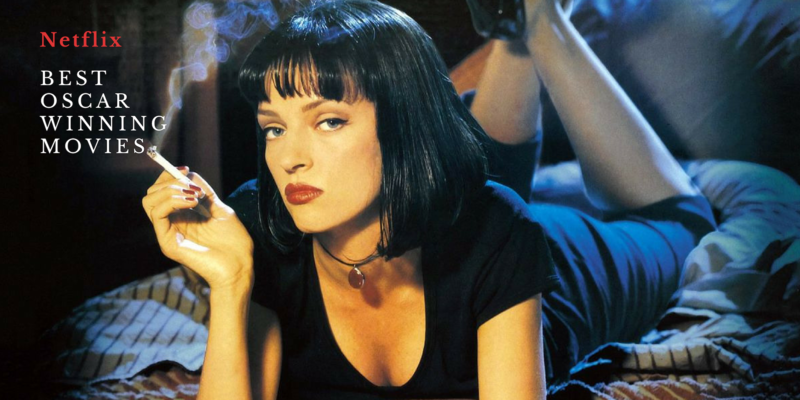 The visual impacts around the Ava character are consistent, and the human characters are trustworthy and intriguing, with solid exhibitions by everybody included. 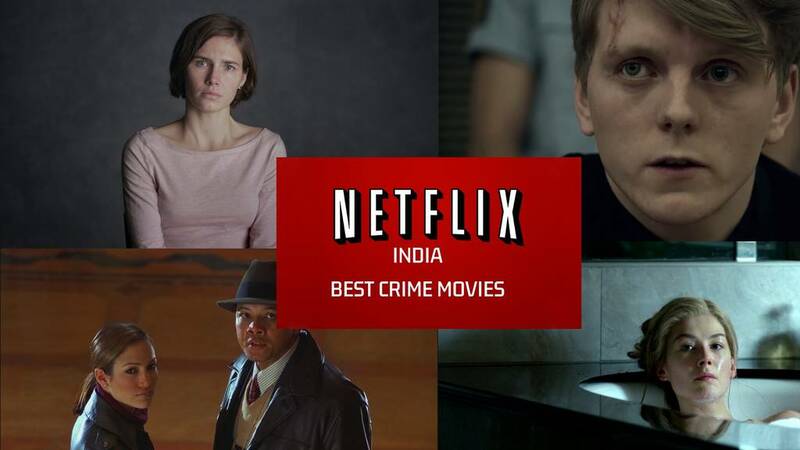 Ex Machina achieves that rare combination of eliciting both strong thoughts and feelings, and it deserves to be known as the best sci-fi movies on Netflix. 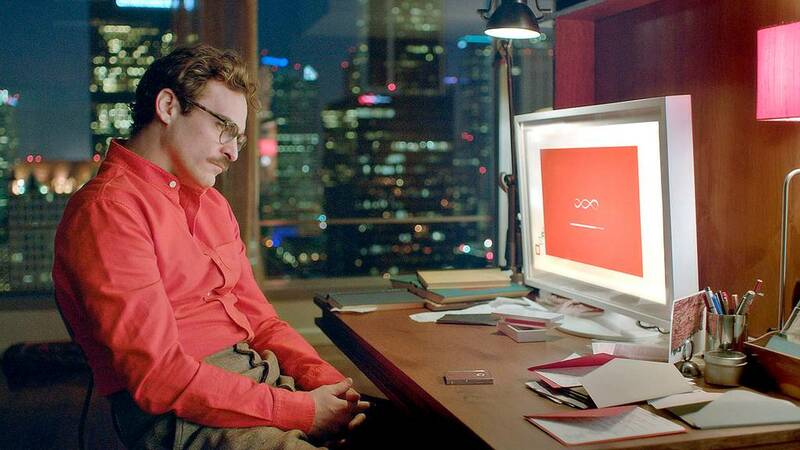 Her is a beautiful, unusual romantic sci-fi movie on Netflix whose protagonist falls in love with a computer's voice, an offbeat coupling. The movie shows that affection cannot be treated as just white or black, there are some grey areas too that just requires two people to create its magical, maddening stew. 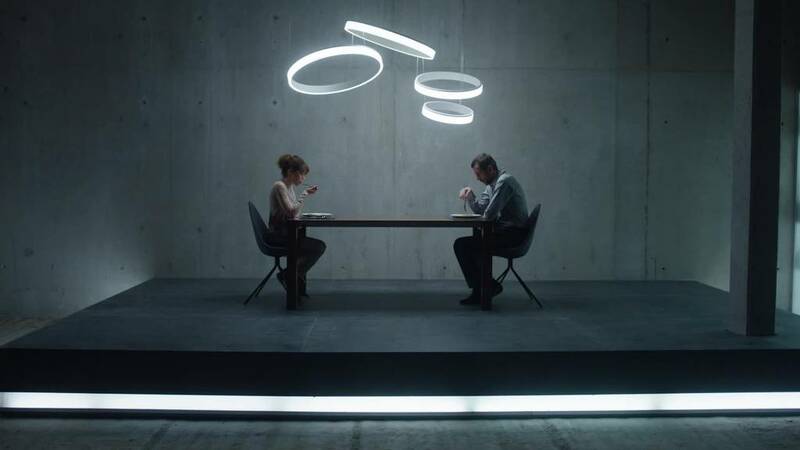 "Her" won the 2014 Oscar for Best Original Screenplay which is a story that explores the modern world and its evolving nature that also indulged risks and intimacy. Having an IMDb ranking of 8, Her is one of the best science fiction movies. 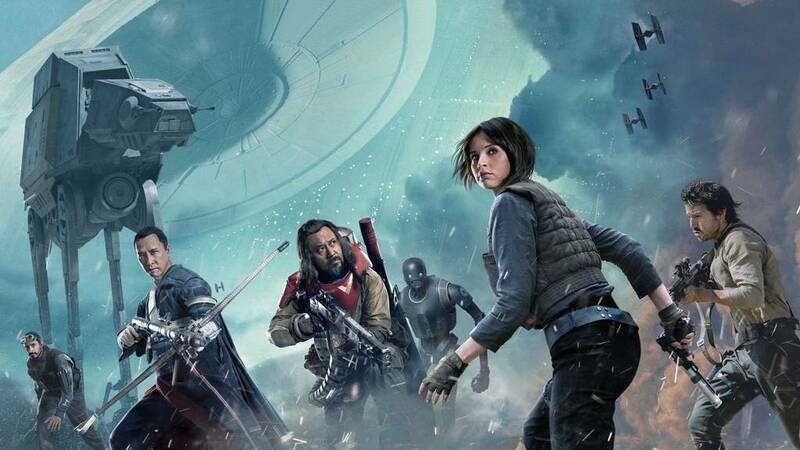 Rogue One: A Star Wars Story is an impressive science fiction movie, but decidedly darker and grittier than the other entries in the Star Wars franchise. The supporting characters in this good movie to watch on Netflix are a refreshingly diverse ensemble, with Chinese martial artists Donnie Yen and Wen Jiang playing blind warrior monk Chirrut Imwe and his assassin bestie, Baze Malbus. You can also call this best sci-fi movie on Netflix as an ultimate Star Wars fans film. This awesome thriller movie of all time would make you go back to the Silence of the lambs and let you wonder what would happen if Hannibal Lecter was a kid. Well, Prodigy answers this in a very thrilling way. Prodigy is a snappy and simple watch with two staggering lead performances. It's emotional, interesting, and when Neil and Liles are occupied with their skirmish of minds, it's abnormally hypnotic. Prodigy succeeds as a confined thriller, and as an intelligent sci-fi drama. 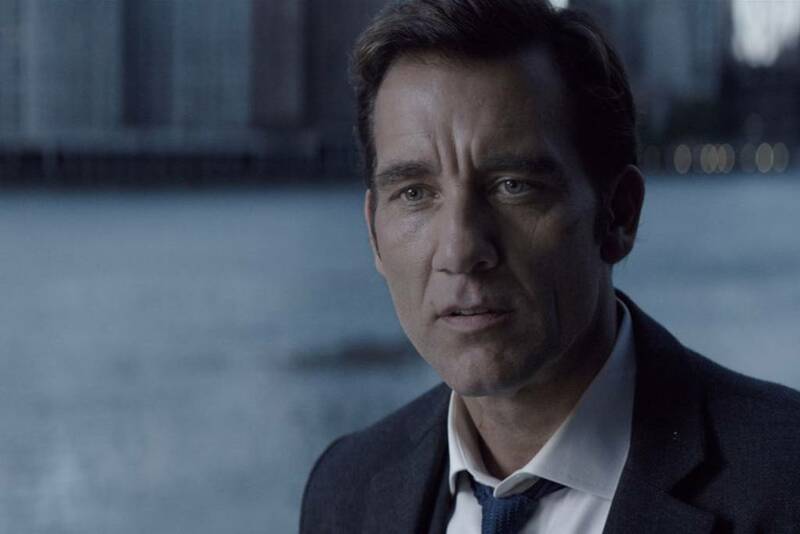 Anon is a 2018 science fiction movie in which Clive Owen plays a detective who must find a killer with no digital footprint in a world that is under constant surveillance. A top sci-fi movie whose virtuals cannot be described in any words. Like any best sci-fi movie, it takes a theme and explores it to its fullest extent and uses that theme to comment on contemporary realities. Even though you cannot compare it to movies like Truman show or Gattaca, this science fiction movie is a chilling resemblance. Based on a fantasy love story this is one of the best sci-fi movies to be streaming on Netflix right now. The whole lot of Stardust takes place in Stormhold, a magical and surprisingly sunny world which is populated by witches, lightning smugglers, and bloodthirsty nobles. In this sci-fi movie, young Tristan sees a star fall into Stormhold and promises to retrieve it for the woman he loves which brings him into the greatest adventure of his life. It might look a bit overstuffed, but it is one of the best sci-fi movies. This big-budget sci-fi movie on Netflix is full of big close-ups, top shots, elegant camera tracks that pull out amazing in-world sound, leaving all the people watching thrilled and excited. This star war movie is the middle chapter of Johnson's famous trilogy. 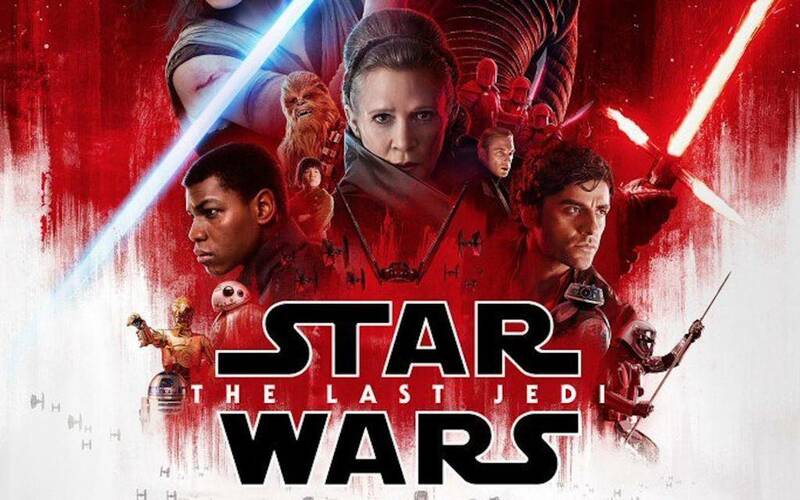 "The Last Jedi" opens and closes with scenes of Resistance bases under attack, in the middle of which the film's focal concern is the diminishing fuel level on a bearer send under moderate movement interest by Supreme Leader Snoke. No douth this is one of the best sci-fi movies on Netflix. V For Vendetta is a classic suspense movie that also lists in the best mystery movies list. The movie is about a tale of revolution in the face of a corrupt fascist government which was a variant from the original love letter to anarchism that Moore had penned. Nothing like the source, this movie one of the good things to watch on Netflix. V for Vendetta isn’t really about Sutler and the rest of his fascist cronies, it is basically about V and Evey, and the strange seduction that characterizes their relationship. Armageddon is one of the best sci-fi movies in which Michael Bay's style of direction adds so much power to the story. The story of this sci-fi movie revolves around how the NASA astronauts ruled out an escape plan when they observed that a large asteroid would hit the Earth in the next 18 days and destroy life. The visual of this sci-fi movie is amazing along with mindblowing music to support the intense scenes. 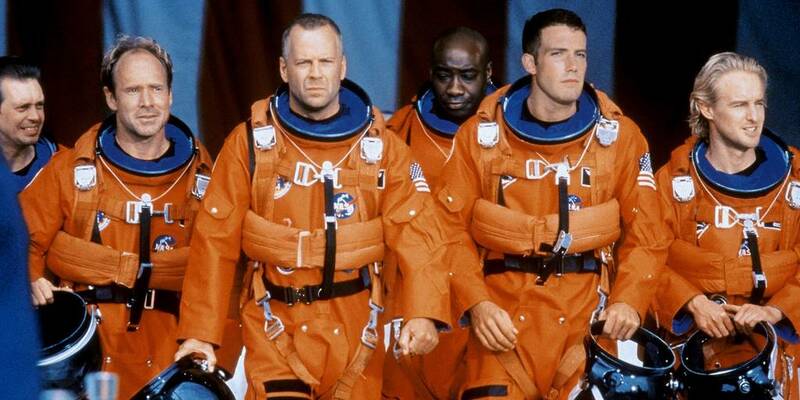 Armageddon is so captivating and skillfully done that it will remain with you forever after watching it. Whenever you need an epic getaway with bleak dystopian, know that you'll hit off the laughing gas after watching Thor: Ragnarok (Best sci-fi movie of Netflix). Marvel knows how to make entertaining movies, so you won't be surprised after watching this science fiction movie. 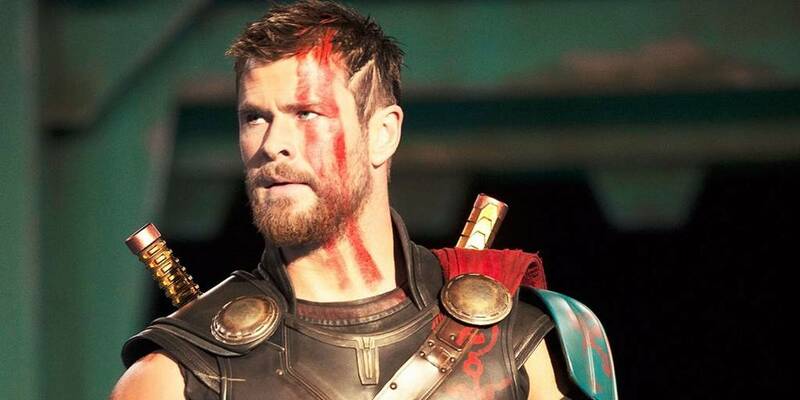 Thor finds through the course of this story, the ingredients of a successful superhero life are - family issues, old and new friends and monster demons to fight - combined with the courage and will to run towards life's problems. This charming underlying lesson makes it a winning addition to this best sci-fi movie on Netflix. Jurassic Park is one of the classic sci-fi movies in all-time boasts about the Academy Award-winning special effects, lots of frightful moments, and some good laughs that would entertain you to the fullest. Exceptional direction by Steven Spielberg, BGM by John Williams, breathtaking visuals and dazzling screenplay. 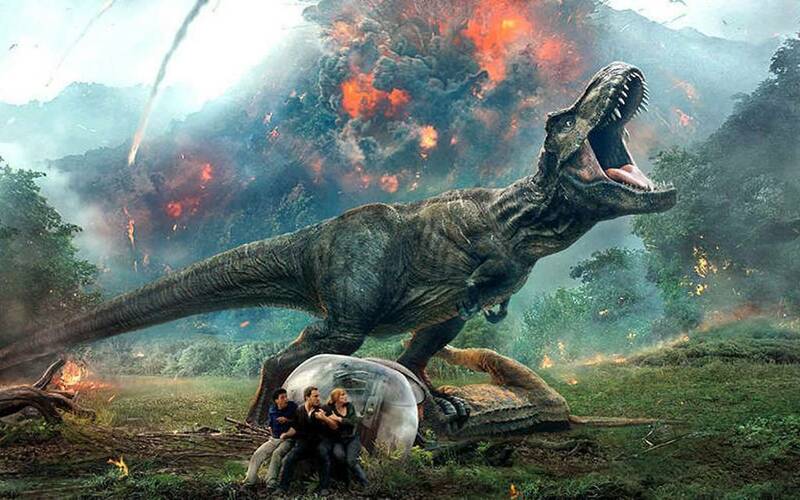 Jurassic Park exceeds at every aspect from jaw-dropping visuals to scientific accuracy to an instinct of survival. This best science fiction movie deals with all types of terrifying yet intriguing realism. With amazing visual effects and long lasting scary images of sharks, this sci-fi movies builds it's own place in the mind of the audience even if it has a comparatively low IMDb ranking. The plot shows the result of researchers involving sharks in their assignment to find a cure for Alzheimer's disease which leads to the judgment day where the sharks eventually become a threat. 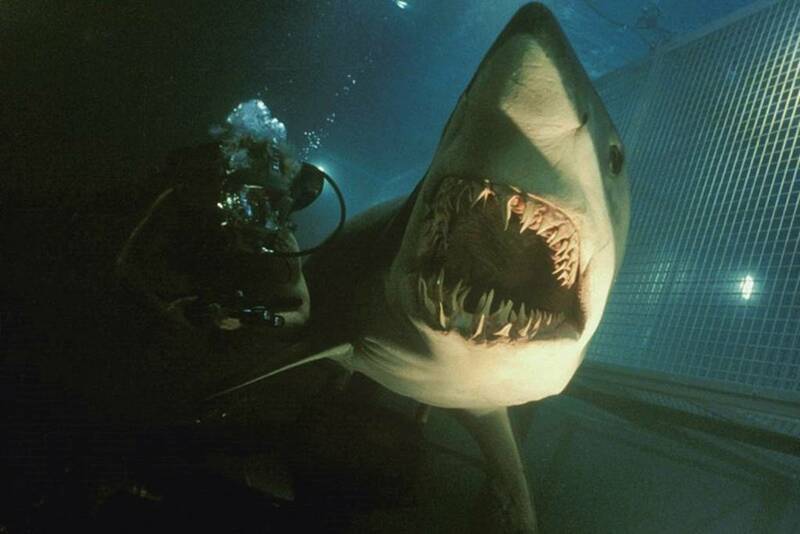 Falling in the genre of a horror movie as well, Deep Blue Sea is an ultimate science fiction movie to watch. Okja is a good sci-fi movie that serves as a wake-up call to the so-called humans and pleads them to stop treating animals as a commodity that can be bought, sold, experimented upon and consumed. The sci-fi movie was worth watching it carries all sort of emotions and shows how two-faced society can be. 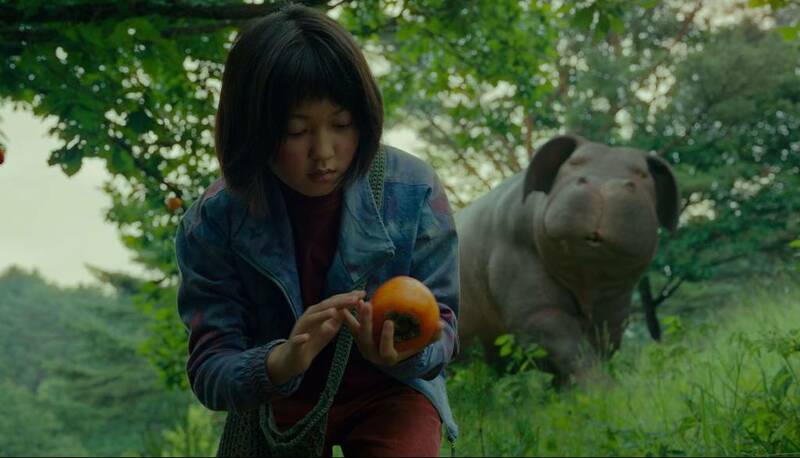 The movie shows a little 10-year-old girl named Mija who is the caretaker and constant companion to Okja - a massive animal. 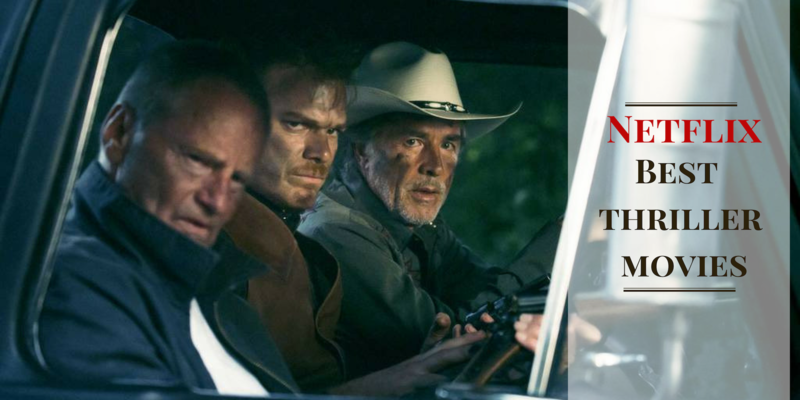 But, when the family that owned Okja transport it to New York, Mija sets out a rescue mission. 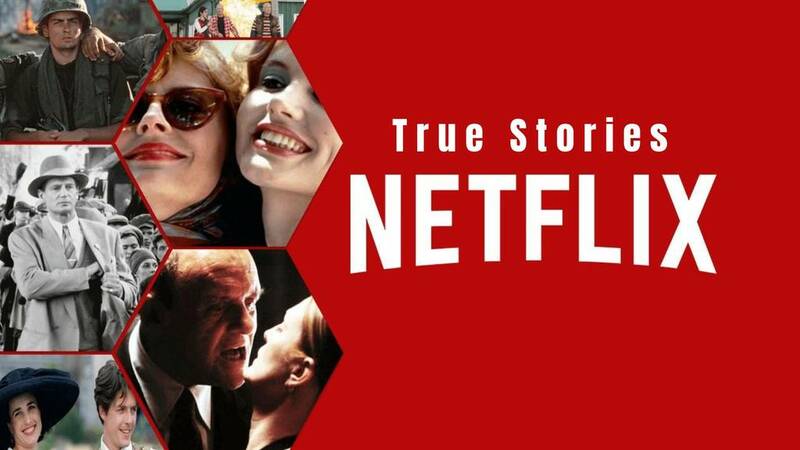 One of the best mystery movies on Netflix which tells us the story about a sole Astronaut working in a lunar station since 3 years who meets with a fatal accident just before he returns home. 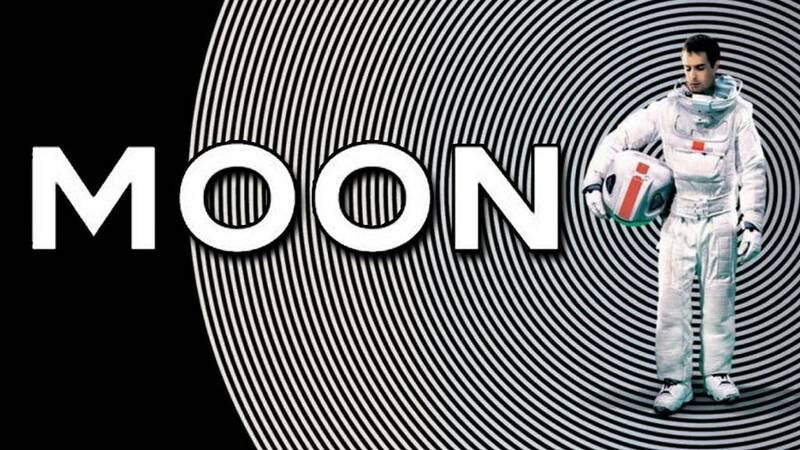 Moon is set in a future world that has solved its energy crisis by mining fuel from the moon. 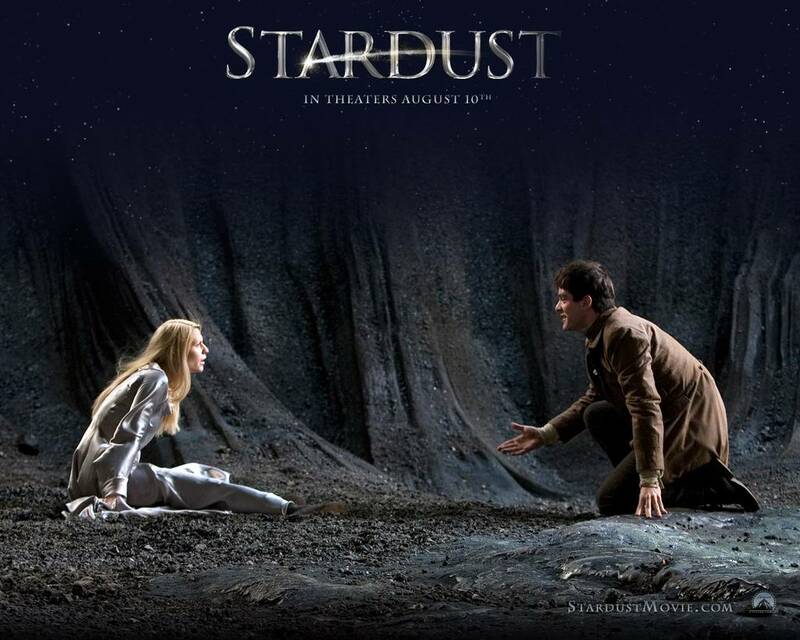 Led by mysterious reasons the Astronaunt starts to feel uneasy which leads to the fatal accident. 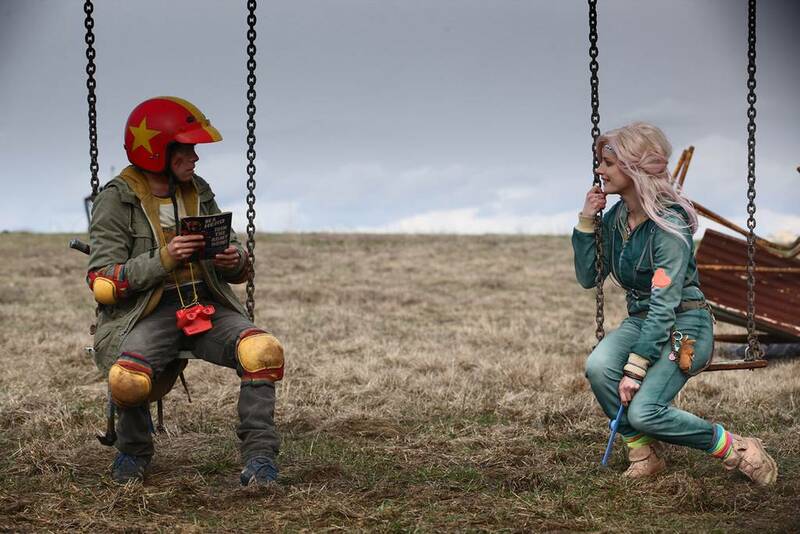 Tubro kid is about a young solitary scavenger obsessed with comic books who faces his fears and becomes a reluctant hero when he meets a mysterious girl named Apple in a post-apocalyptic future. Sound's intriguing isn't it? Well, this sci-fi movie accomplishes everything it myopically sets out to. This best sci-fi movie on Netflix is an ultimate fan movie because it monotonously aggregates previously existing sci-fi/fantasy tropes. 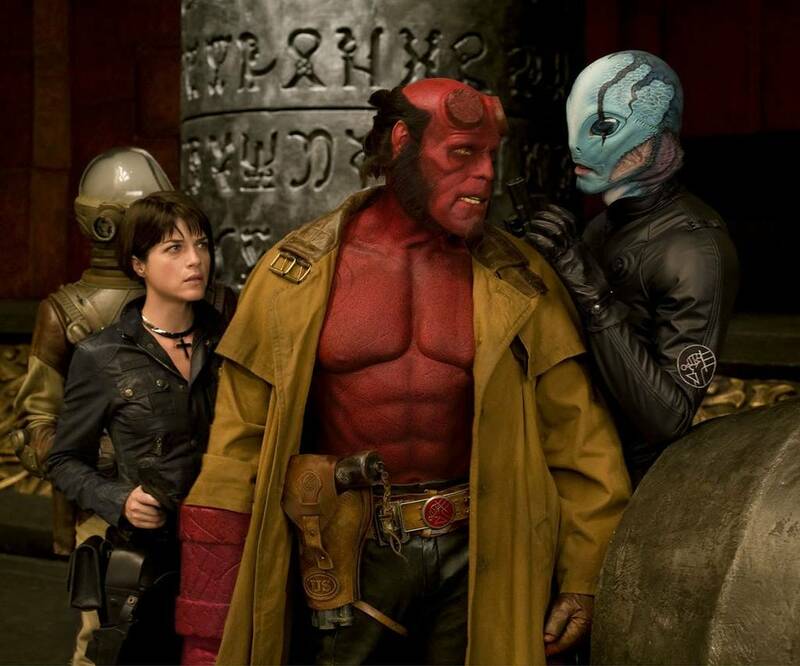 Following up on 2004's Hellboy, Hellboy II: The Folden Arny is one of the best sci-fi movies on Netflix that would blow away your mind. The director Guillermo del Toro brings dazzling art and high entertainment with this science fiction. Loaded with full-on action scenes, the sci-fi movie gives us full drawn characters. When we talk about the storyline of this good thing to watch on Netflix, it shows how hellbound and his team join forces to defeat the evil prince of Nuada who wants to bring back the Golden Army to life. 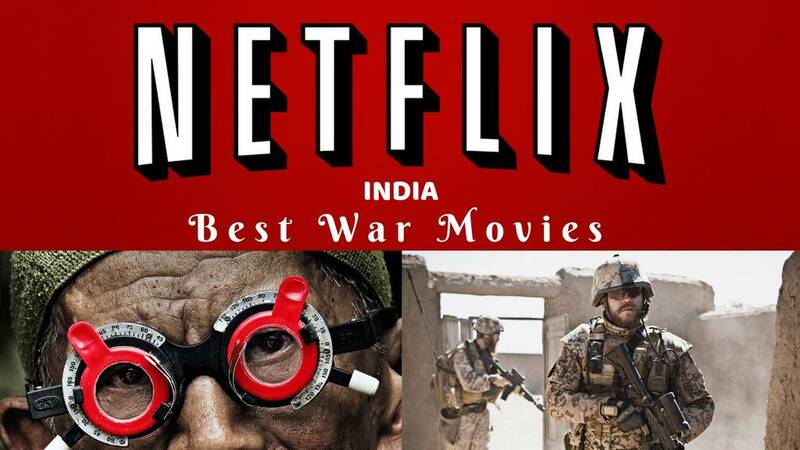 This sci-fi movie on Netflix has more drama and humour that most fantasy movie will ever have. Suppose one day you wake up in an unfamiliar place along with a stranger, what will you do? What if everyone in the world suffered from the same malady? Embers, the amazing introduction highlight film by Claire Carré, is likely best depicted as a "piece of life" which is a collection of 5 post-apocalyptic stories that are scattered all over the globe. 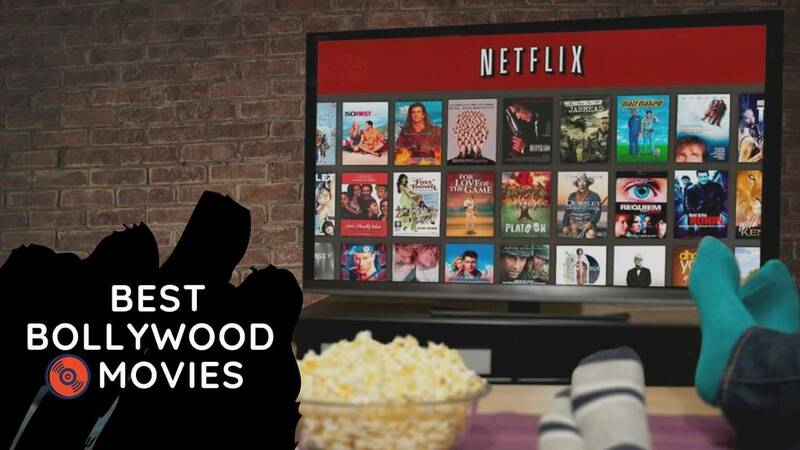 You'll definitely love watching this sci-fi movie on Netflix. 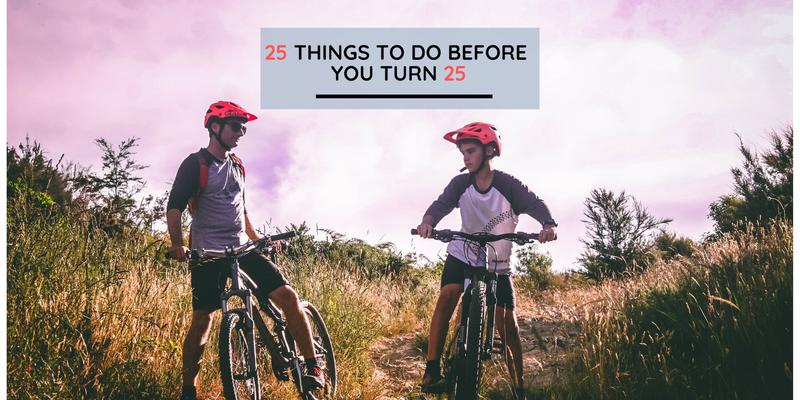 Donnie Darko is one of that psychological science fiction that has a darkly funny look at the life through a teenage boy who is trying to navigate through High School only to discover that the world he lives in is not exactly what he thinks it on the surface. During the whole movie, Jake Gyllenhaal is trying to save the world with a bunny figured man who only he can see. 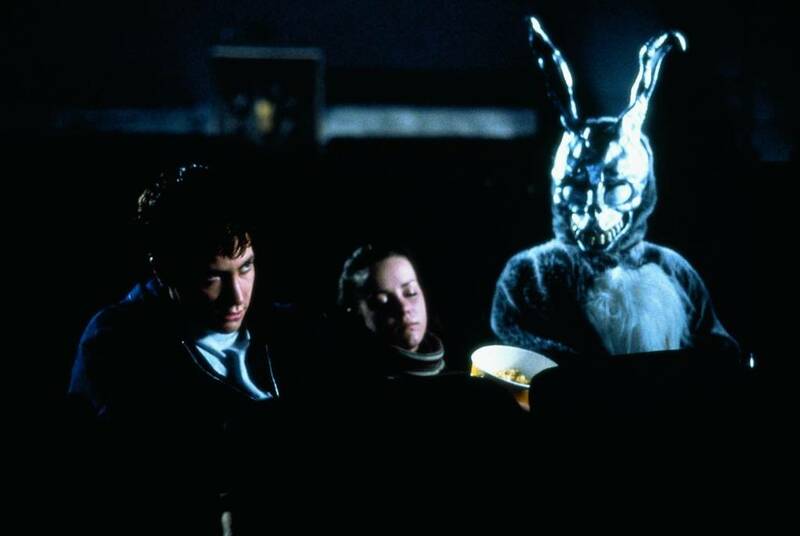 With this storyline, Donnie Darko sets up a lot of cartoonishly plausible moods. 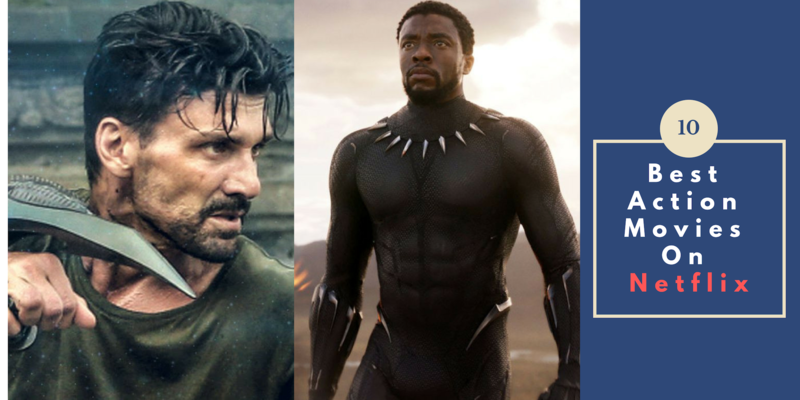 It's this mix of genres and tones that transformed Donnie Darko into a certified faction marvel—especially among youthful wannabe film buffs who were simply starting to dunk their toes into more peculiar waters. 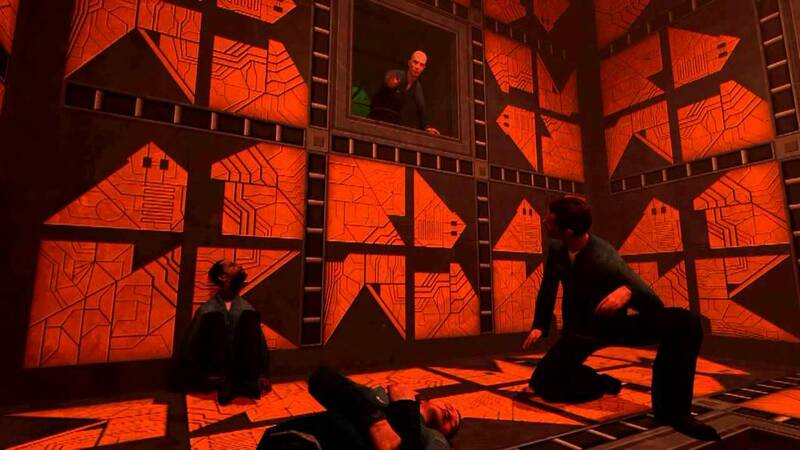 Canadian Sci-fi thriller movie directed by Vincenzo Natali where six people are awakened to be trapped in a cube with each having a special skill to band together and survive the endless maze of deadly traps. Watch this best sci-fi movie on Netflix for all the terrific direction and explore human nature and instinctive urges for survival vs. humanitarianism. 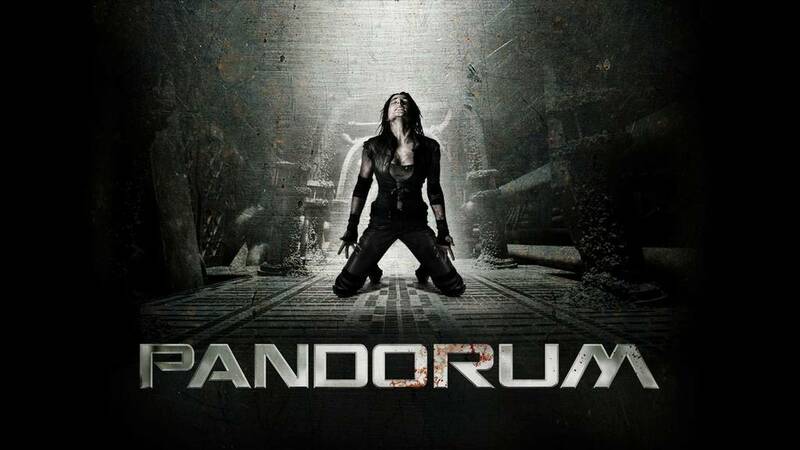 Pandorum is one of those sci-fi thriller movies on Netflix that provide some intense, memorable chills to people who belong to the fan club of Sci-fi thriller movies. In this movie there's a constant, unrelenting feel of terror, tension, and dread, thanks mainly to the movie's overwhelmingly dark, metallic, deliberately unsettling sets. During the whole movie, alien creatures threaten to jump out from every dark corner, and the soundtrack's alarming use of screeching noises adds to the general unease. Strike it off soon from the must-watch list and enjoy this sci-fi thriller movie. Whenever you ask anyone for their suggestions about the best sci-fi movie on Netflix, there is one name that cannot be missed, Inception. With a rating as high as 8.8 on IMDb it an intense, imaginative and entertaining movie which will make you stick to your seat to the very end. 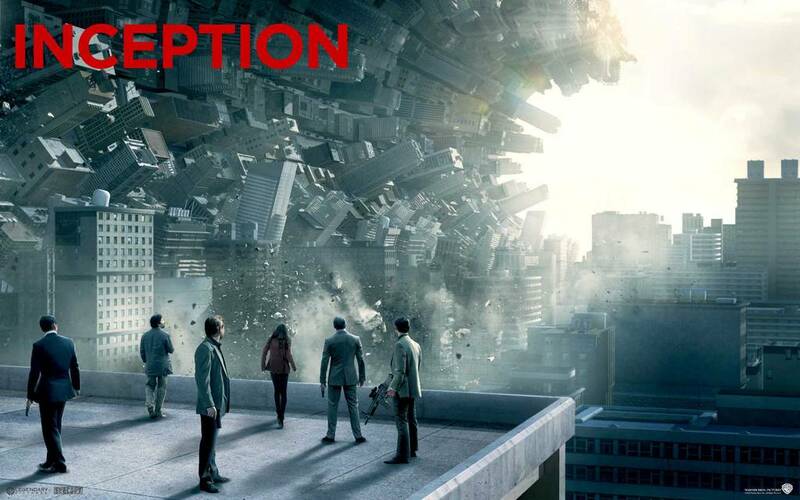 The plot is about a person entering the dreams of people to steal information which leads to redemption for his alleged role in his wife's murder by performing the impossible, an Inception. No more saying anything more other than that Inception rewards the attention it demands. This Alfonso Cuarón’s Academy Award-winning best science fiction movie of all time, indeed, will make you feel as though you are trapped in deep space alongside Sandra Bullock and George Clooney. 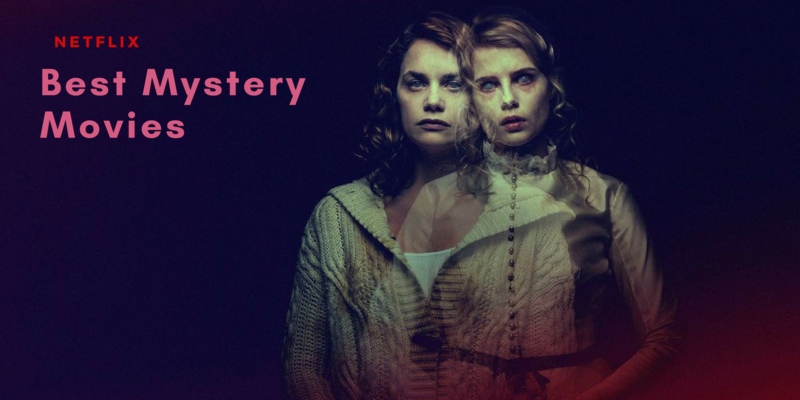 It is a sci-fi thriller which will end up making you question about a lot of things. 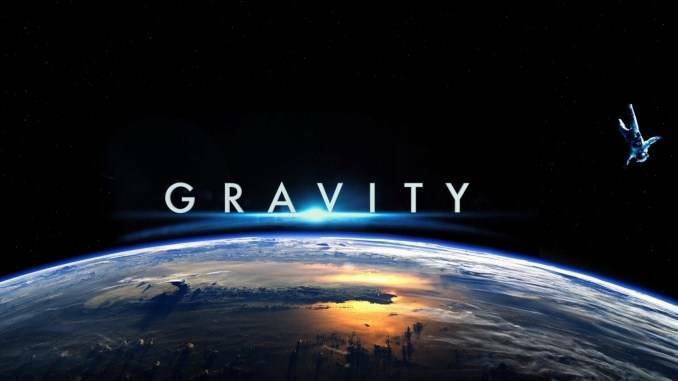 For the whole generation of Sci-Fi Movie lovers, Gravity is nothing less than the movie released in 2001-Space Odyssey. It would make you awe at the glorious space vistas and knuckle-gobbling tension at what's happening in the foreground. To sum it up, there are sci-fi movies, and then there is Gravity. 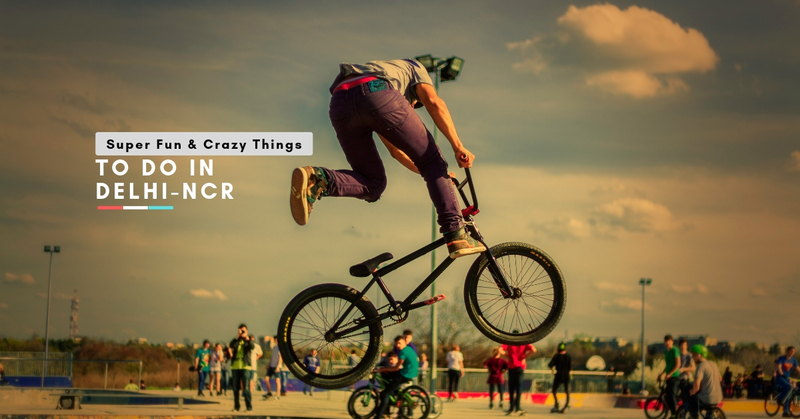 Take the ride. 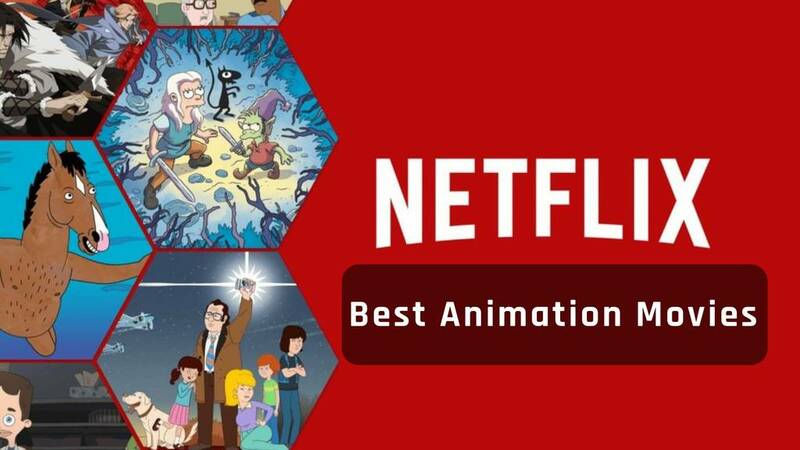 Q: What are the best sci-fi movies on Netflix? 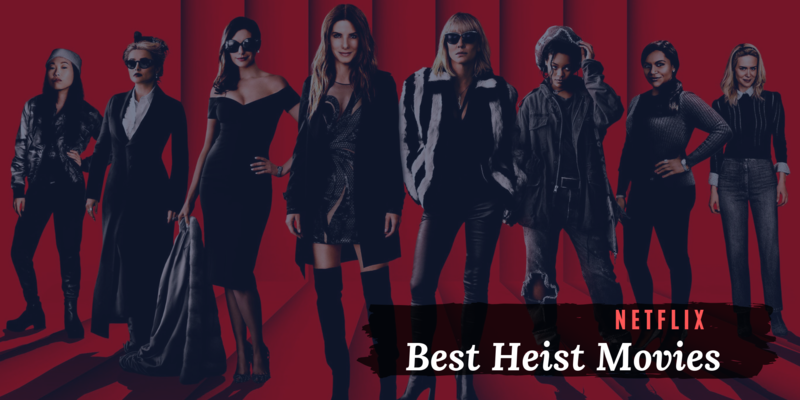 A: The best sci-fi movies on Netflix right now is Inception, Gravity, Donnie Darko, Turbo kid, Moon, Ex Machina, Thor, V for Vendetta and so forth. 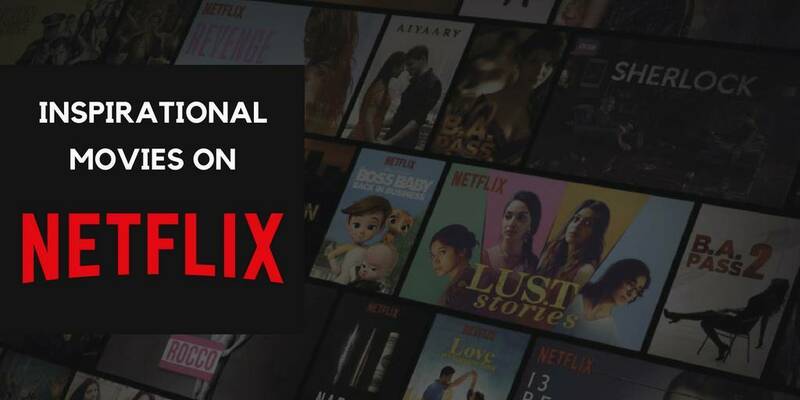 Q: What are some good Indian movies on Netflix? A: There are many movies on Netflix which are good cinema like Masaan, Manorama Six feet under, Pink, Shahid, Special 26 and so on. 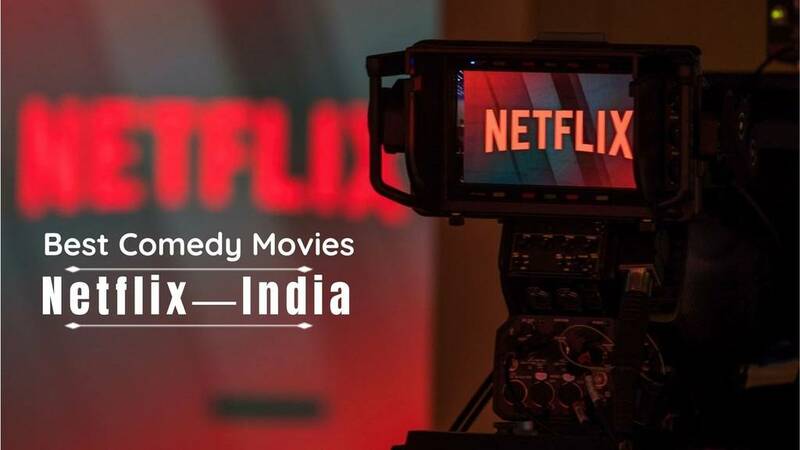 To know more read Best Bollywood Movies on Netflix You Can't Afford To Miss Out.